With so many types of added sugars out there, it's natural to wonder whether one is better for you than others. 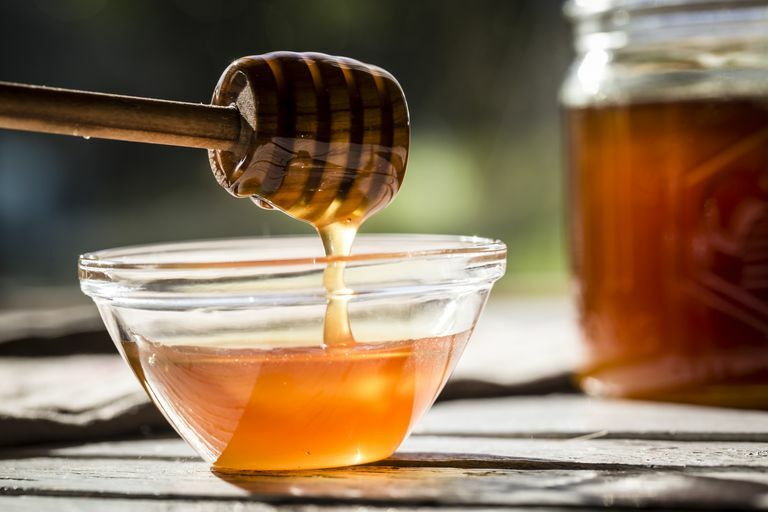 But while there are some slight differences between honey, sugar and other added sugars, the short answer is that honey and sugar are both added sugars...something that your body doesn't need and which you should try to have less of in your diet. Is Honey Better for You Than Sugar Because It&apos;s Natural? It's commonly thought that honey is healthier than sugar. After all, it's more "natural" than heavily refined white sugar and has a long history of use in home remedies. But although it's a less refined sugar, honey still contains several simple sugars: fructose, glucose, sucrose, and others. Honey is higher in fructose than white sugar, and that's not a good thing. Fructose is the type of sugar more linked to metabolic syndrome—the cluster of conditions that increase your risk of heart disease and diabetes. That being said, there is some research interest with regard to honey being a better added sugar for diabetics. A 2014 study in the Journal of the Pakistan Medical Association looked at the glycemic response of people with diabetes to a dose of honey or sugar. They found that although honey and sugar both raised blood sugar, blood sugars started to return to normal more quickly after honey than sugar, indicating less of a glycemic response. Another 2014 paper in the Journal of Diabetes and Metabolic Disorders mentions renewed clinical interest in honey—especially a particular strain of honey (tualang) and studies that have suggested honey in combination with anti-diabetic drugs improved glycemic control. Honey is high in antioxidants and this may account for the potential benefits. Pound for pound, the nutrients in honey and white sugar are about the same. Note, however, that a teaspoon of honey weighs more than a teaspoon of white sugar, so honey has slightly more calories when measured with household measures. To be exact, a teaspoon of white sugar has 15 calories and a teaspoon of honey has 21 calories. Honey may be a better sweetener than sugar for diabetics, but you should still try to limit the amount of all added sweeteners—including honey—in your diet. Be sure to count these extra carbohydrates in your eating plan, because whether they come from sugar or honey, they will affect your blood sugar about equally.